This parable teaches us that God wants us to attend His heavenly banquet and repeatedly sends us invitations. This presentation is 2:05 minutes long. 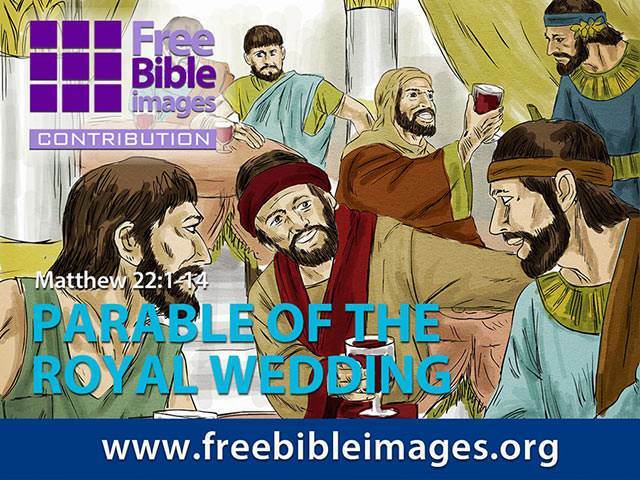 The Bible passage that tells this parable can be read here. If you wish to read the narration, you can find the script here. Puzzled about anything in this parable? Here are some brief explanatory notes which may help.